A graduate of Notre Dame, Paszkiet returned to his alma mater after a year stint at New York University where he was named Head Athletic Trainer, a position he held for 31 years. During his years at Notre Dame, Paszkiet worked with many national championship teams, All-American athletes and helped five Heisman trophy winners (Angelo Bertelli, John Lujack, John Lattner, Leon Hart, and Paul Hornung) stay healthy. Paszkiet was a recipient of numerous awards and honors including the 1995 Harvey Foster Award at Notre Dame. 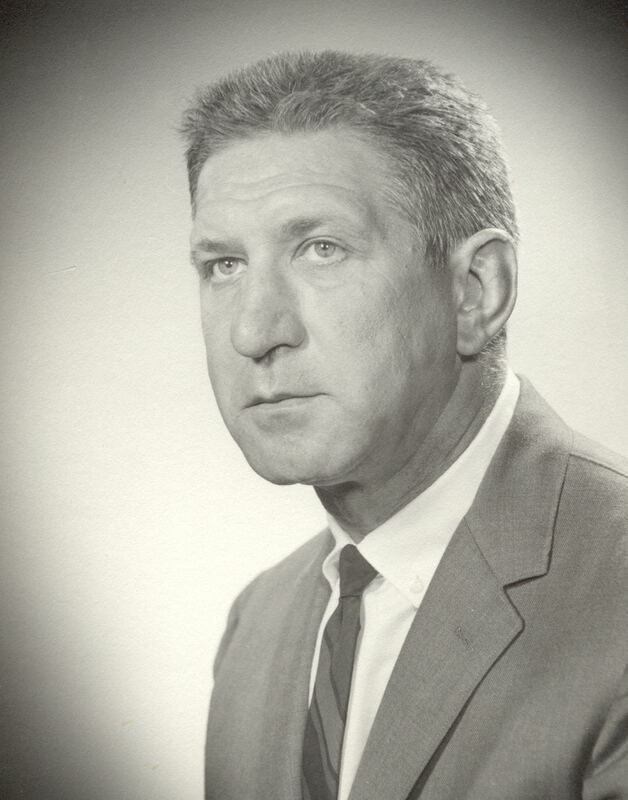 He is a member of the NATA Hall of Fame (1983).